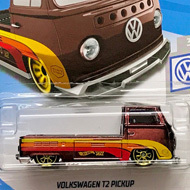 The 2019 super set has premium vehicles with “TH” graphics, Spectraflame paint, and Real Rider wheels. 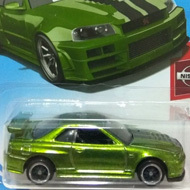 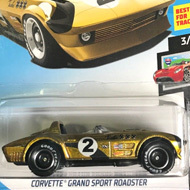 The cars are hidden within other series and the packaging does not reveal they are Super Treasure Hunts. 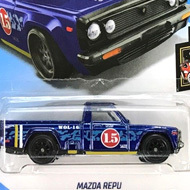 FYG17 is 152/250 in the mainline set, 9/10 in the Speed Blur series, and part of the 2019 Super Treasure Hunt set…. 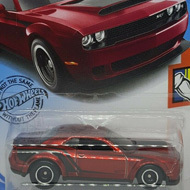 FYG12 is 194/250 in the mainline set, 2/10 in the Muscle Mania series, and part of the 2019 Super Treasure Hunt set…. 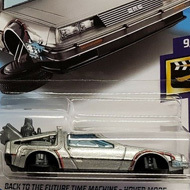 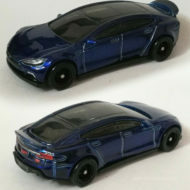 The Street Creeper is part of the 2019 Super Treasure Hunt set. 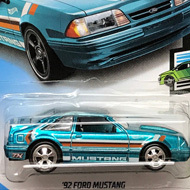 It is Spectraflame black with spiderweb details and blue stripes….